Product categories of Diesel Generator, we are specialized manufacturers from China, Diesel Generator, Portable Diesel Generator suppliers/factory, wholesale high-quality products of Silent Diesel Generator R & D and manufacturing, we have the perfect after-sales service and technical support. Look forward to your cooperation! 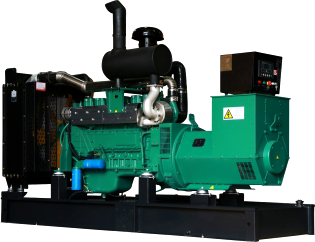 Diesel gensets are fully used in many important fields such as telecommunications, highways, skyscrapers, hospitals, airports, armies and factories. 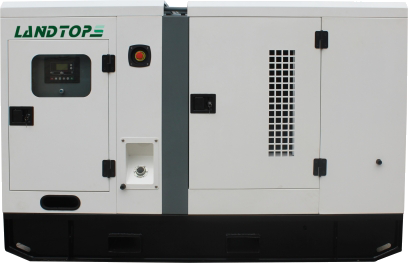 Our genset includes CUMMINS diesel gensets, PERKINS diesel gensets, Lovol Diesel gensets, DEUTZ diesel gensets and china-made diesel gensets, like WEIFANG diesel gensets, Yuchai Diesel gensets and so on. Our company has got the independent department of product development and the production base. The processes of products` development, producing and selling and our Diesel Generatorservice are well managed according to ISO9001 Quality Management System, and we provide high-quality products and satisfying service. Our diesel gensets conform to ISO8528 international standard and GB2820 Chinese standard, and the exhaust gas discharges is up to Europe Ⅲ.
Soundproof Diesel Generator sets are usually used in the environments wth stringent requirements for noise such as hospital,school,banks,hotels or other commercial sites.The soundproof Generator Set is made of the standard unit with mute cover.The mute cover can be removed and facilitate the care and maintenance.